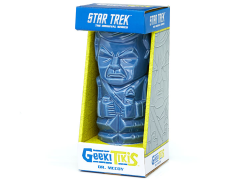 Now you can add Star Trek to your Geeki Tikis collection. 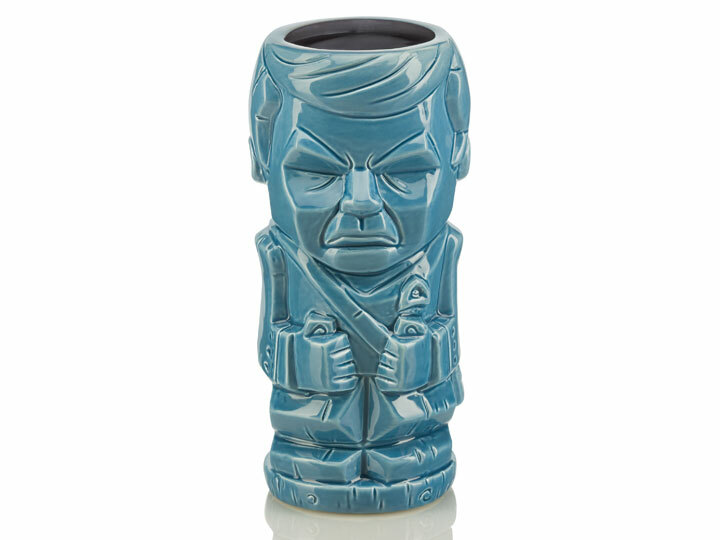 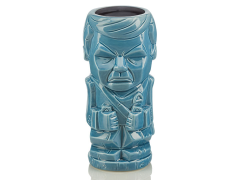 The creative, colorful drinkware products combine some of Star Trek's most-beloved characters with the unique stylization seen in traditional tiki culture. 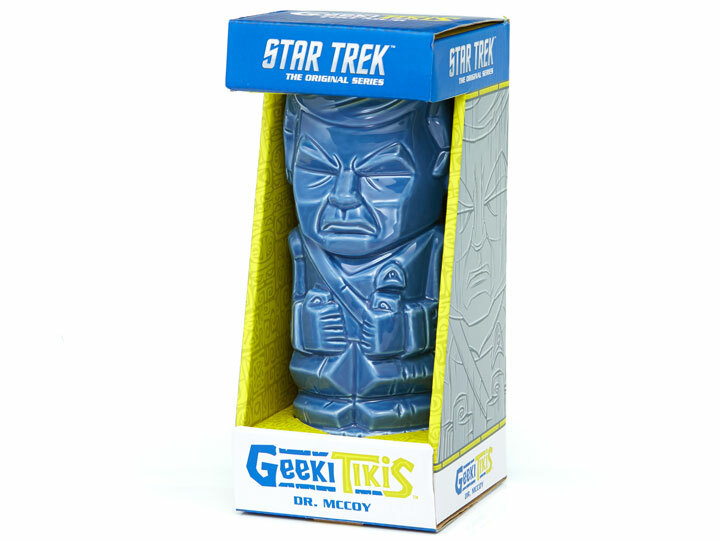 Each ceramic Star Trek Geeki Tikis stand approximately 7” tall, is top-shelf dishwasher safe, microwaveable and boast a capacity of up to 14 ounces. 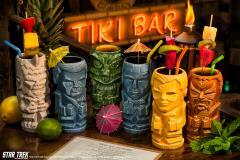 Collect Captain Kirk, Dr. McCoy, a Gorn, a Klingon, Mr. Spock, and a Mugato (each Geeki Tiki sold separately).